Registration is OPEN for our Annual Conference! How do I Register? Join us at Sheraton Vancouver Airport Hotel BC for the 2019 CASSA Conference. CASSA’s annual event allows you to network with other school system leaders from across the country. The theme this year is “Healthy Living Active Learning” and will feature great speakers, best practices and fantastic networking opportunities – be sure not to miss out! For a limited time Air Canada and West Jet have both provided special offers for attendees traveling to the CASSA Annual Conference. Don't miss these specials. The CASSA Conference is an excellent opportunity for your organization to; connect with senior level decision makers and influencers across the country, align your products/services with educators that are making a difference and demonstrate your support for each student across Canada. Consider submitting a Break-out Session presentation proposal for the 2019 annual CASSA Conference. For complete details please download this PDF "Call for Presentations" document. 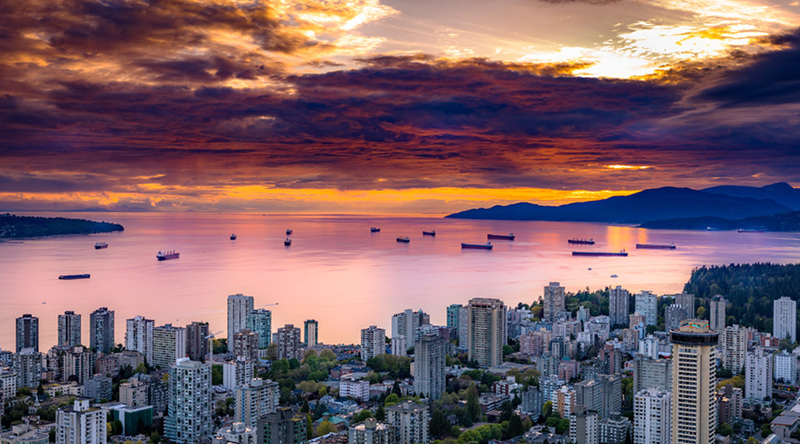 Join us July 3 - 5 for our Annual Conference in Vancouver BC How do I Register? We publish regular newsletters of interest to Educational Professionals. You can find an archive our our newsletters here. We publish a regular magazine of interest to Educational Professionals. You can find an archive our our magazines here.